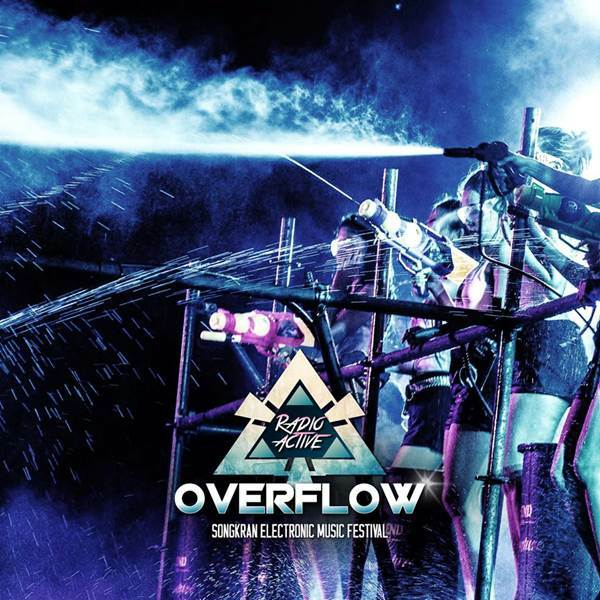 Flashmob & 4sixty6 Present Overflow: Radioactive (Songkran Electronic Music Festival 2015). We are back. After last year's raving Songkran EDM Festival we are stepping up the game again! 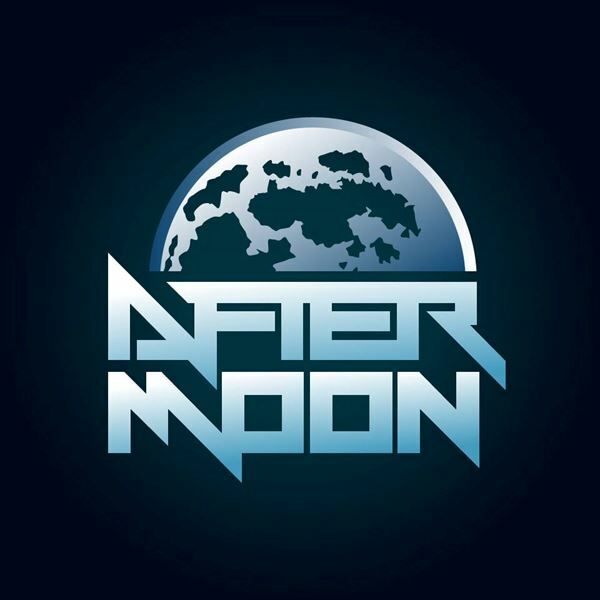 Twice the amount of special effects, high voltage UV lights as well as leading local DJs and MCs are getting ready for 6 nights of EDM galore! Get down under the open sky and prepare for an experience like no other. As we are expecting more than 2,500 raver each night, secure your fast entry during our exclusive pre-sale now.